On 28th and 29th November 2018 Bradford College University and College Union will be taking industrial action. 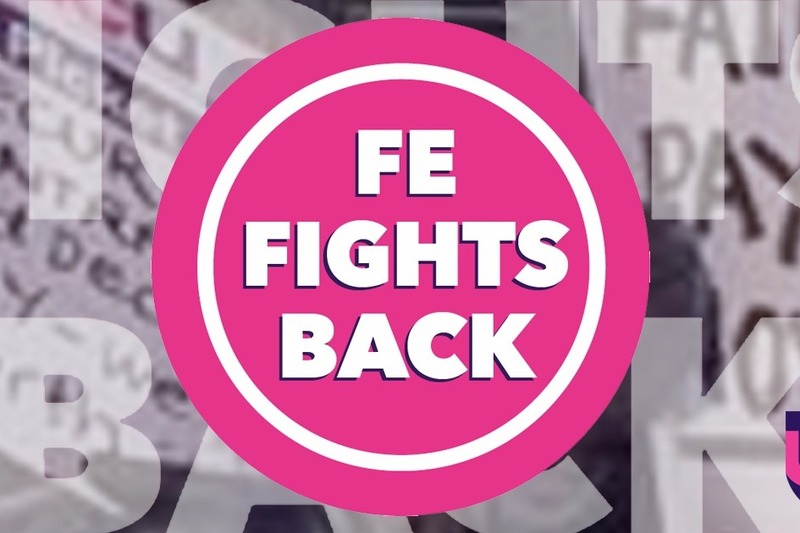 Everyone now accepts that pay in FE is too low - even the Association of Colleges point out how unfair it is that FE lecturers are paid £7,000pa less, on average, than school teachers. This is a fight we must win and together we can do it. If we want college leaders and government to listen we need to make some noise, and there is no louder noise than a vote for strike action. For some of our members, especially those who are part-time and hourly paid, will face hardship. We only have a limited sustentation fund so we are fundraising to cover the losses of the hardest hit. All the money raised will only go to members who can show they have faced financial hardship resulting from the strike action.